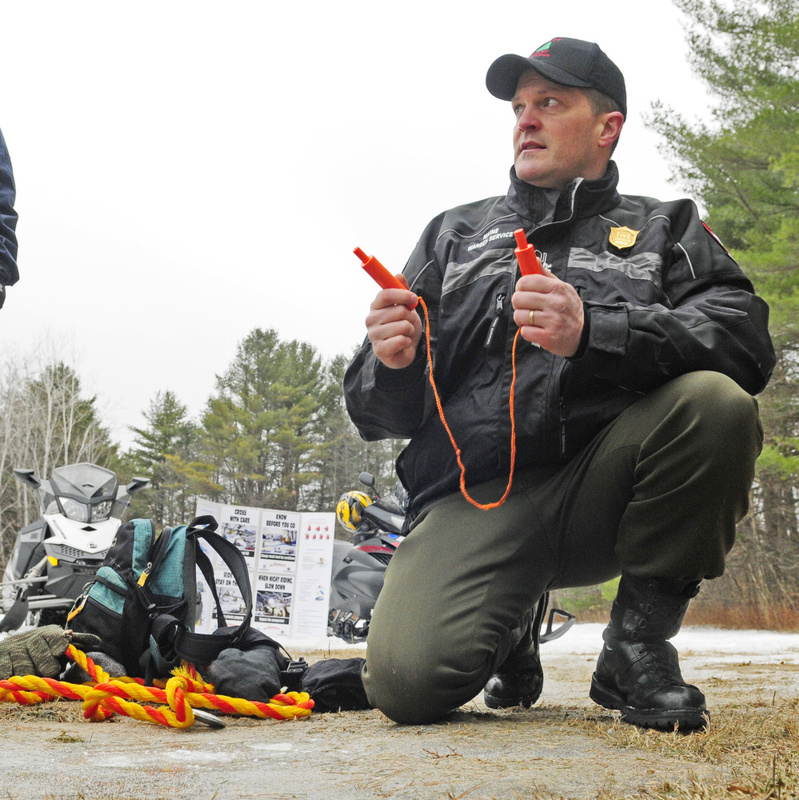 At its annual news conference, the agency reminded snowmobilers to pack safety gear and stick together while out enjoying the trails. 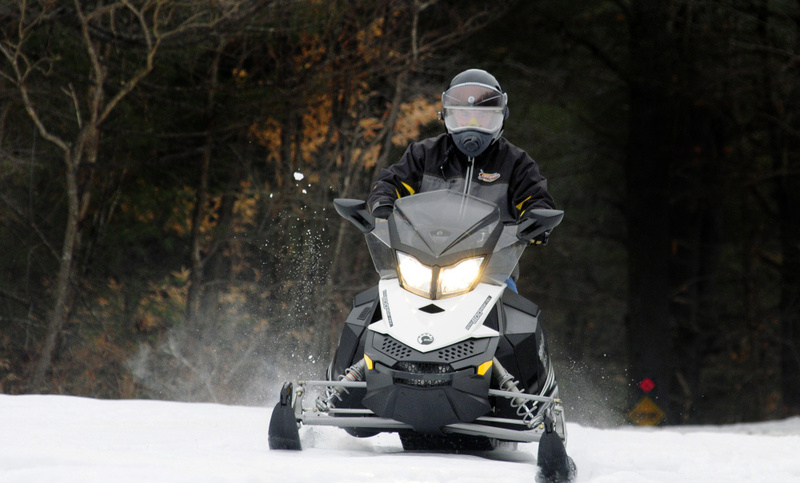 AUGUSTA — Maine snowmobile season unofficially kicks off this weekend, and officials expect thousands of people to hit the 14,500 miles of trails across the state. 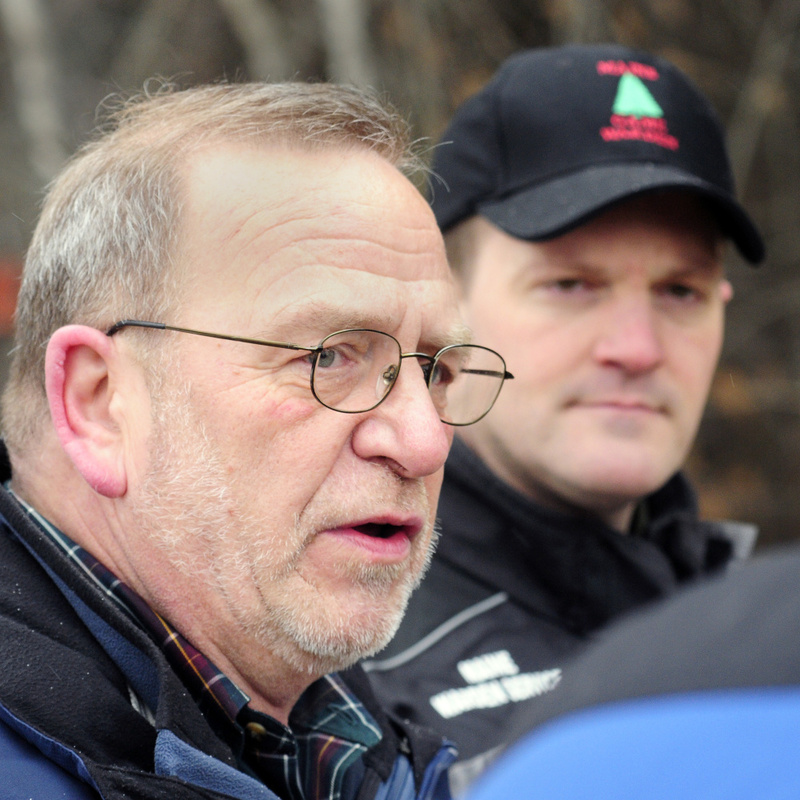 The Maine Warden Service and Maine Snowmobile Association held a news conference at the North Augusta Trailblazers clubhouse Thursday to highlight the need for snowmobile safety as the season gets underway. Stay on marked trails: Riding off-trail can lead to crashes with hazards buried in the snow. Never drink and ride: Many snowmobile accidents involve alcohol. Offenders pose a risk to all riders, and if caught, will face large fines and jail time. Let other know where you’re going: Leave a note on your dashboard saying where you’re going and when you expect to be back, so searchers have a starting point if they have to look for you. Don’t ride alone: Riding with others ensures that someone else will be there to help should you encounter any problems. Always operate your sled at a safe and reasonable speed: Be in control of your machine at all times. If you have any doubt, slow down. 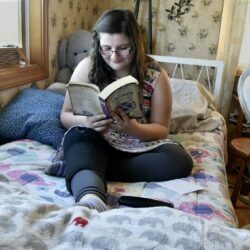 Maine was expected to receive heavy snowfall Thursday, with some portions on northern and western Maine predicted to get more than a foot. MacDonald said the snowfall is great news for snowmobilers, but it could create problems on lakes and ponds. 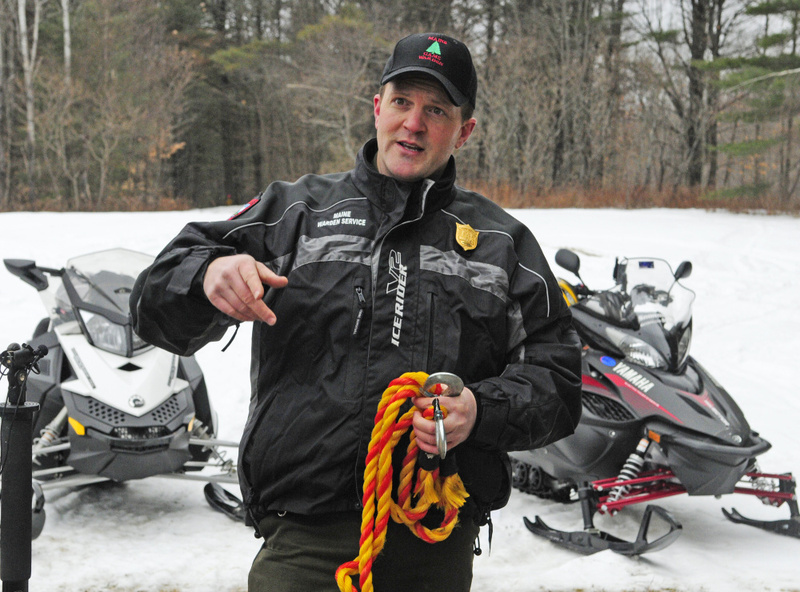 MacDonald and Bob Meyers, executive director of the Maine Snowmobile Association, said there are several simple things snowmobilers can do that might end up being the difference between life and death. 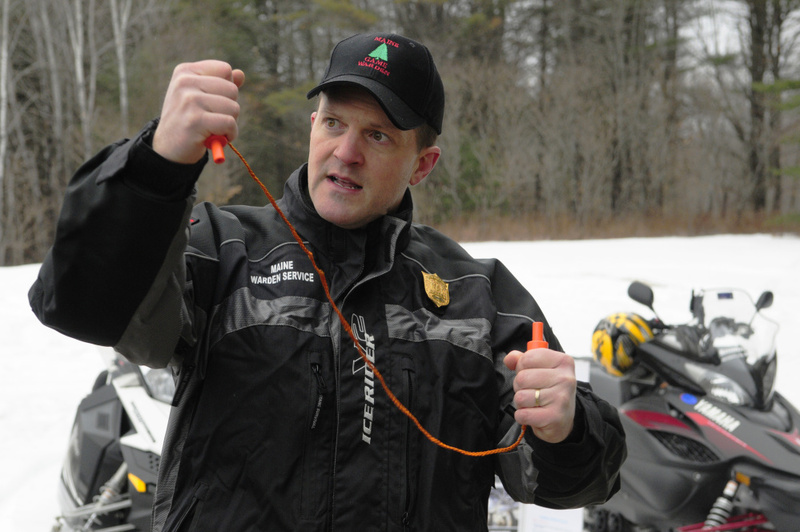 Drinking and driving a snowmobile doesn’t mix, MacDonald said, and it’s important always to stay on marked trails and operate the snowmobile at a safe and reasonable speed. The most common factors in snowmobile crashes, according to Maine Warden Service data, are driving too fast for conditions, beyond the effectiveness of headlights and beyond the operator’s abilities. 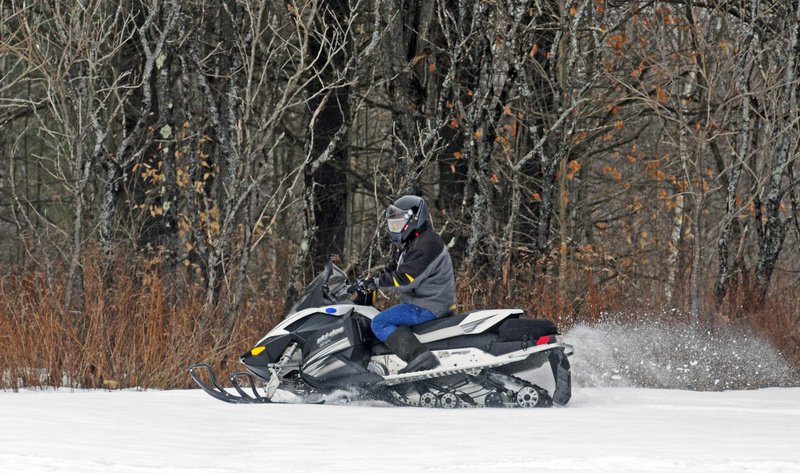 Meyers said New Year’s weekend is traditionally a big weekend for snowmobiling, and he expects many of the 75,000 or so registered snowmobiles to be out on the trails. He reminded everybody to have a good time while being safe and cautious. One of the things Meyers said people could do to help officials in the event of a problem is to leave a note on the dashboard of their car or truck saying who they are, where they are going and what time they expect to return. It gives rescuers a better idea of where to look for someone who’s lost. 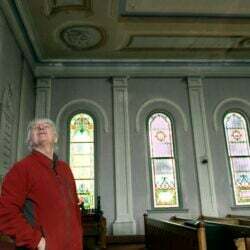 MacDonald said technology like cellphones and GPS has helped reduce the number of rescue operations in the last several years, but Meyers cautioned that cellphone reception can be spotty around Maine, so it’s best not to rely solely on smartphone GPS trackers. Snowmobile operators should bring a small survival pack with them that contains essentials such as dry socks, gloves, a hat, a flashlight and matches to light a fire. MacDonald’s pack also had ice pick awls for self-rescue for someone who has fallen through ice. On Christmas Day, two women were stranded overnight in subzero weather when their snowmobiles got stuck. A third woman went to get help, but her snowmobile ran out of gas and she ended up spending the night in a stranger’s cabin. MacDonald said it’s common for at least one snowmobile in a group to carry extra gas, but he recommends everybody have the necessary emergency supplies in case of an unexpected overnight stay in the woods. MacDonald said snowmobilers can expect to see random checkpoints on trails this weekend, and because Saturday is New Year’s Eve, he urged people to be even more cautious and responsible when it comes to drinking and driving a snowmobile.